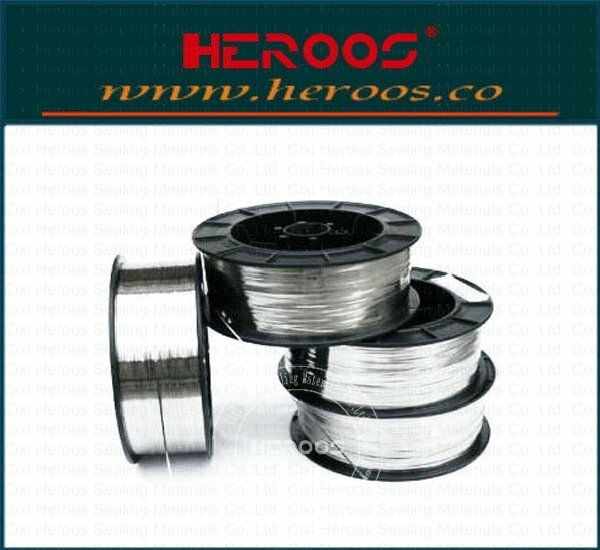 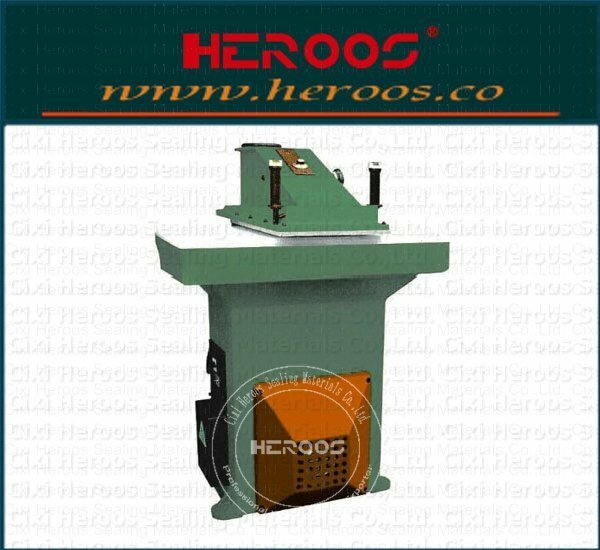 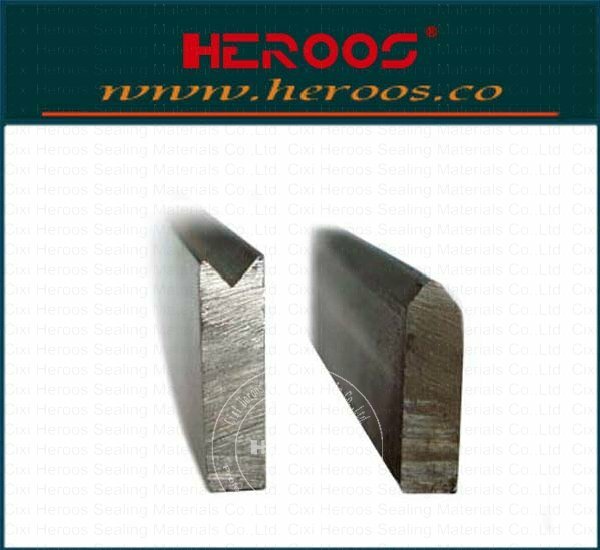 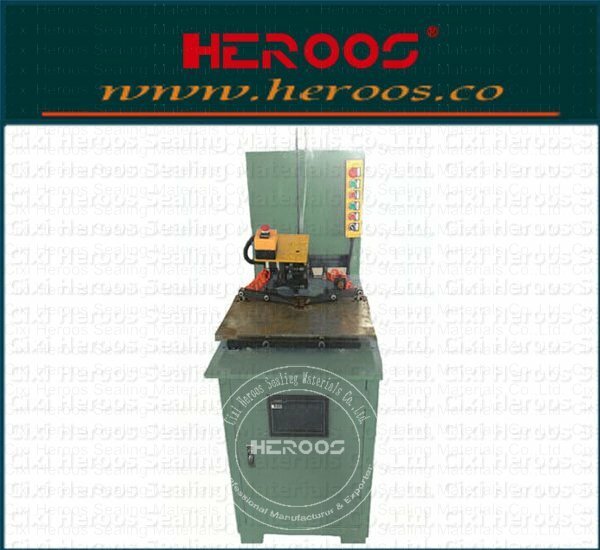 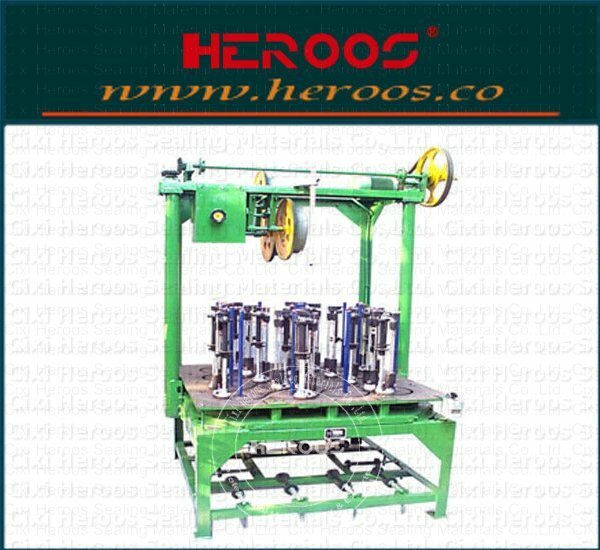 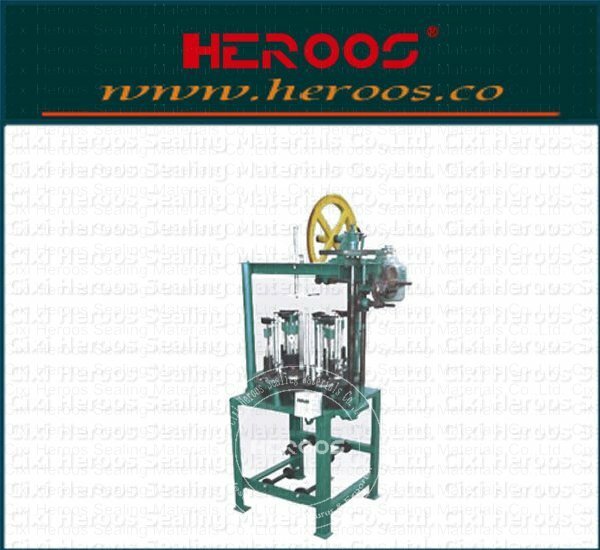 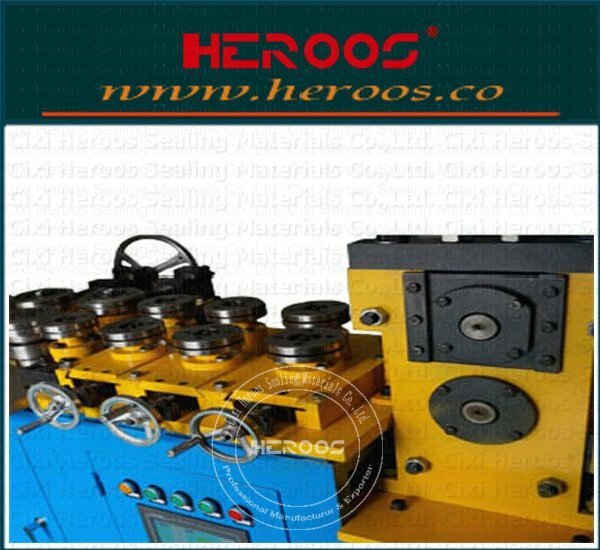 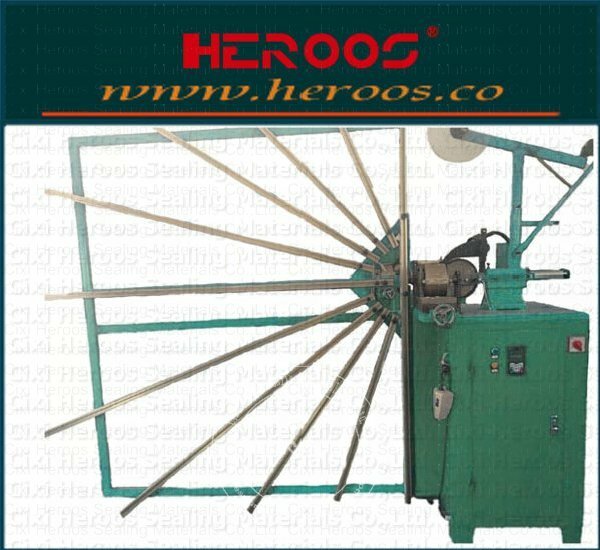 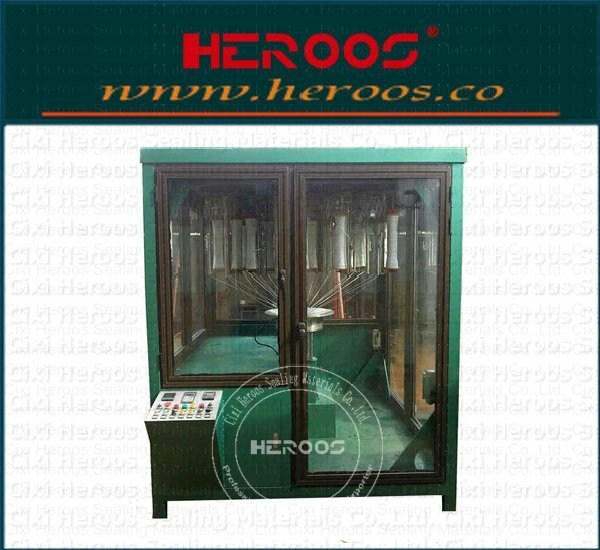 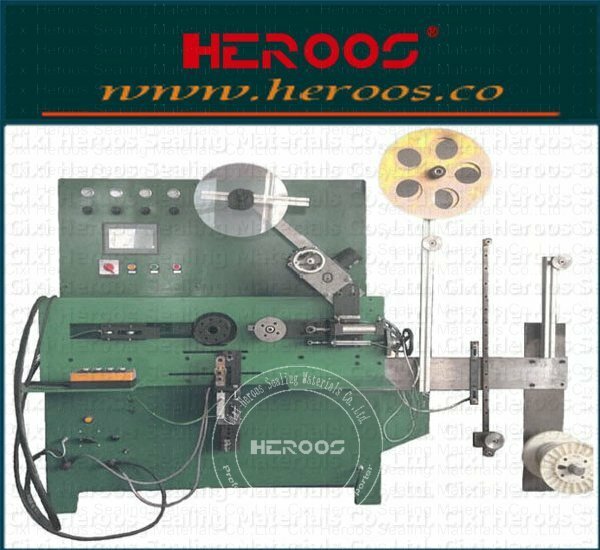 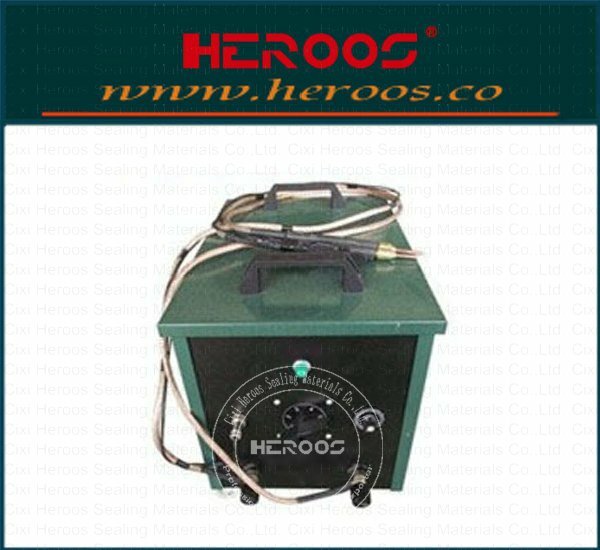 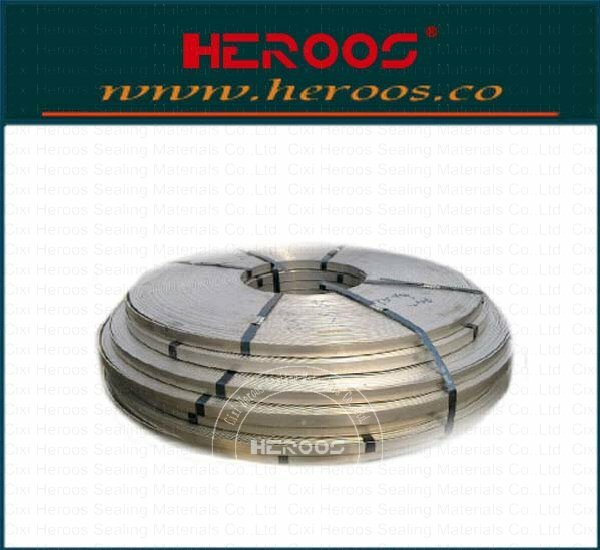 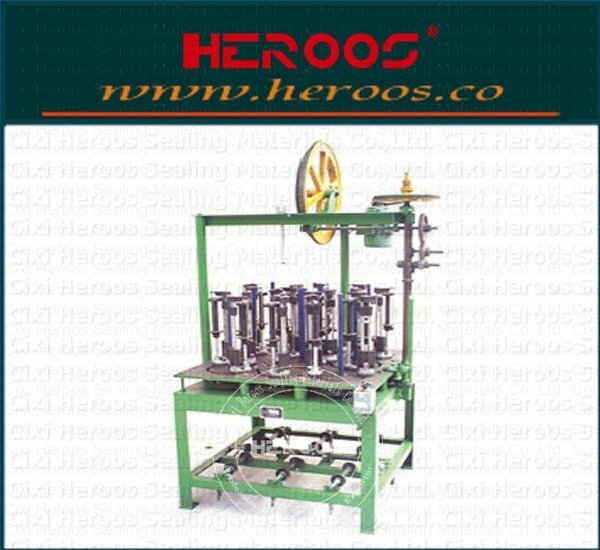 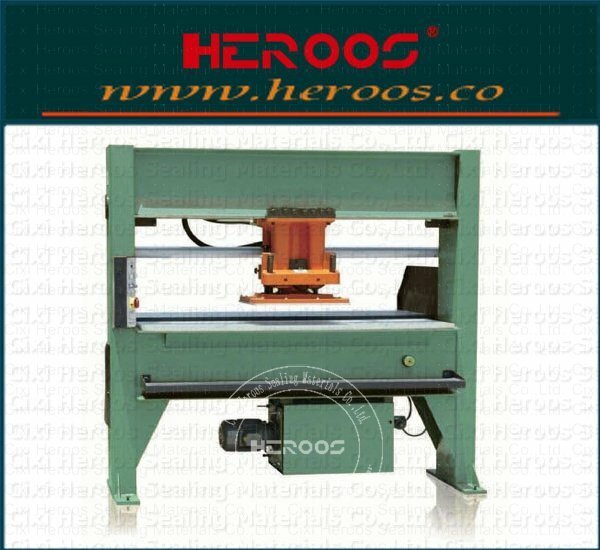 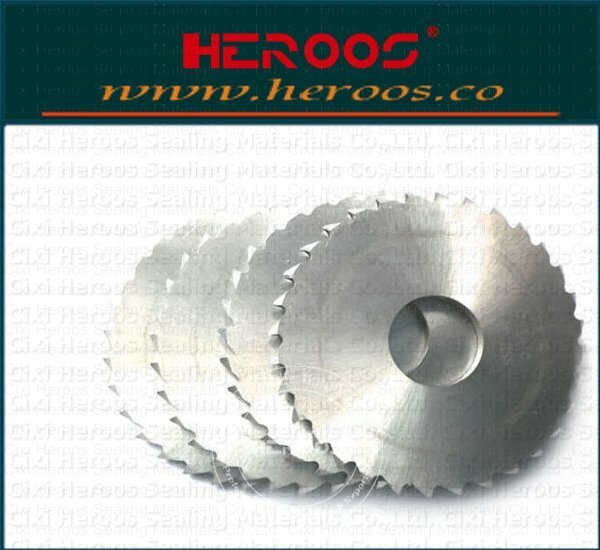 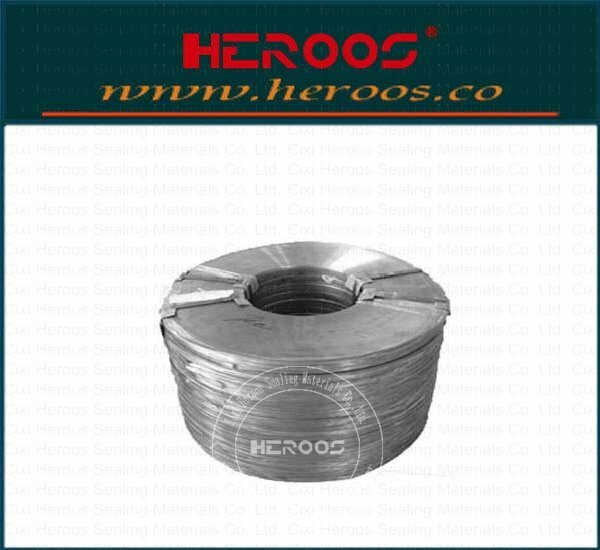 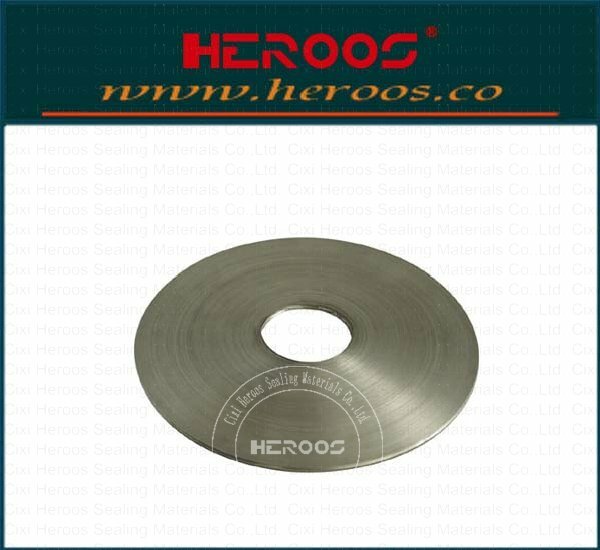 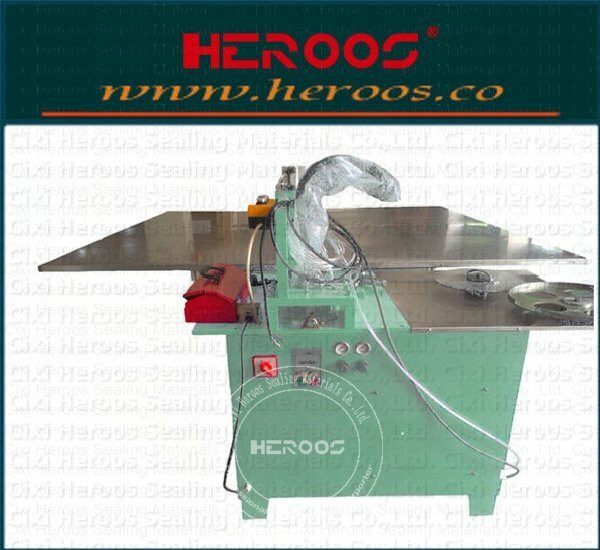 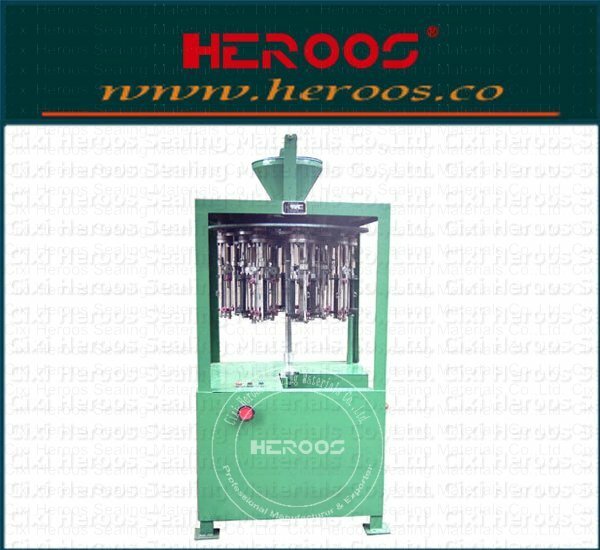 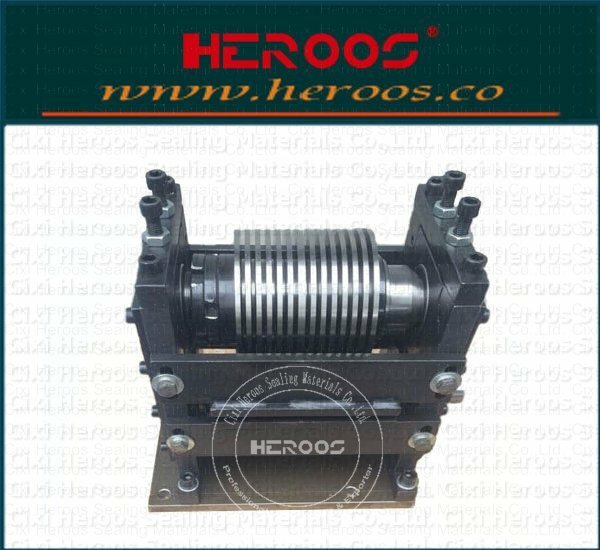 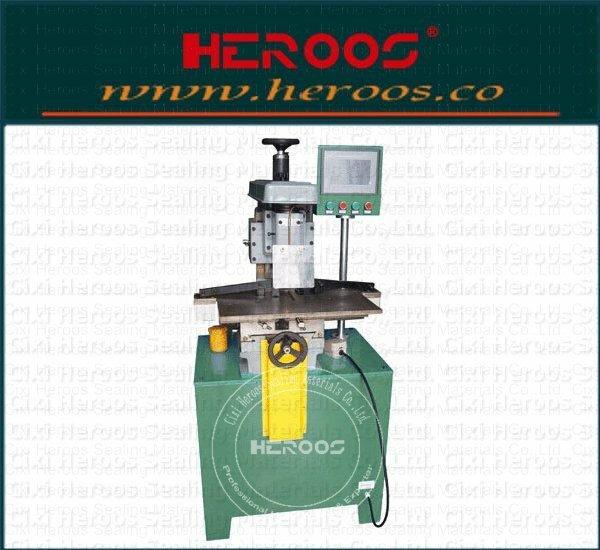 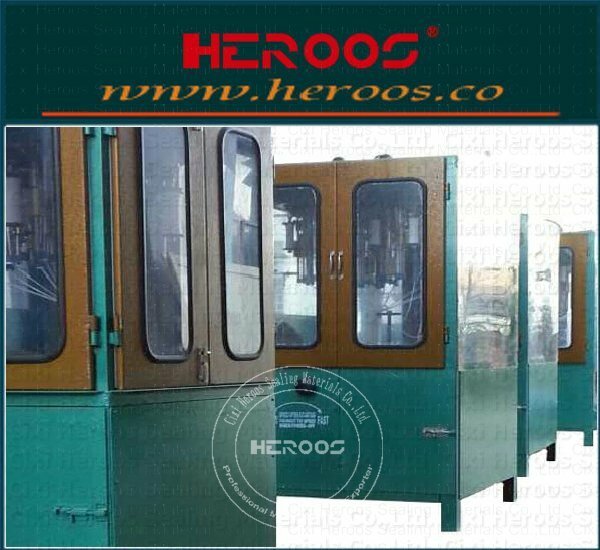 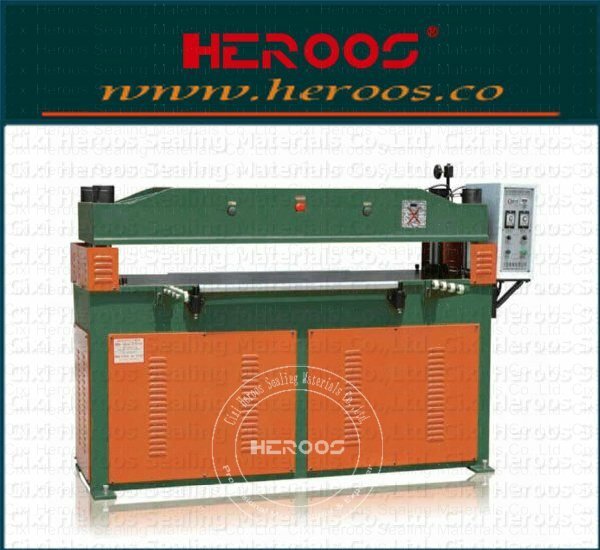 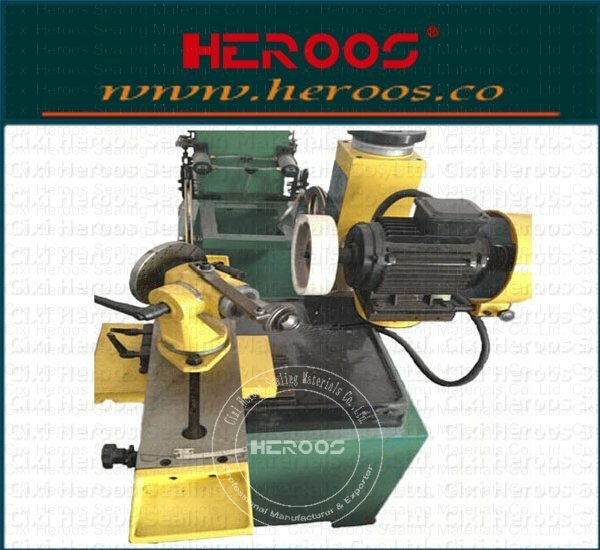 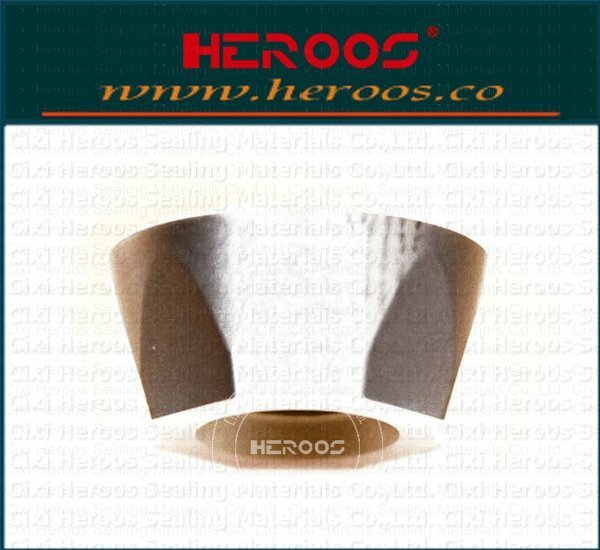 ﻿ Large Winding Machine (vertical) - Cixi Heroos Sealing Materials Co.,Ltd. 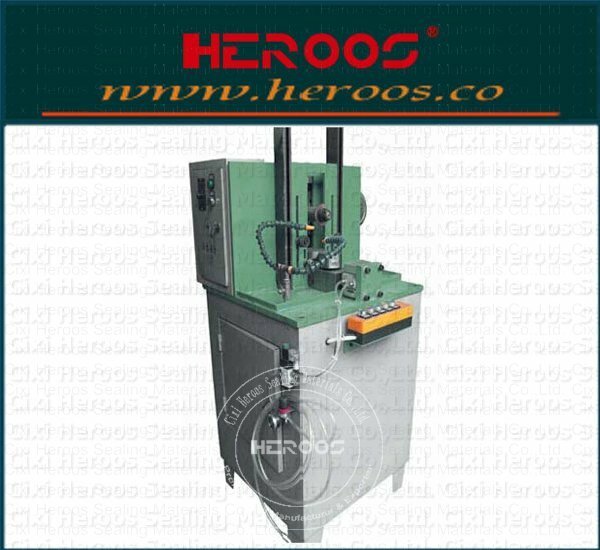 This machine is used for processing the spiral wound gasket windingΦ150—Φ2500, easy-operation,The transmission system adopts amaintenance free design,pressure roller pressing device adopts pneumatic, speed by frequency conversion stepless speed change, convenient adjustment. 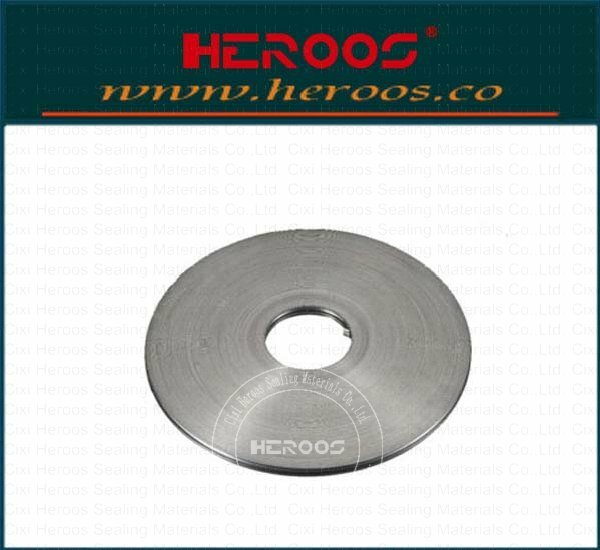 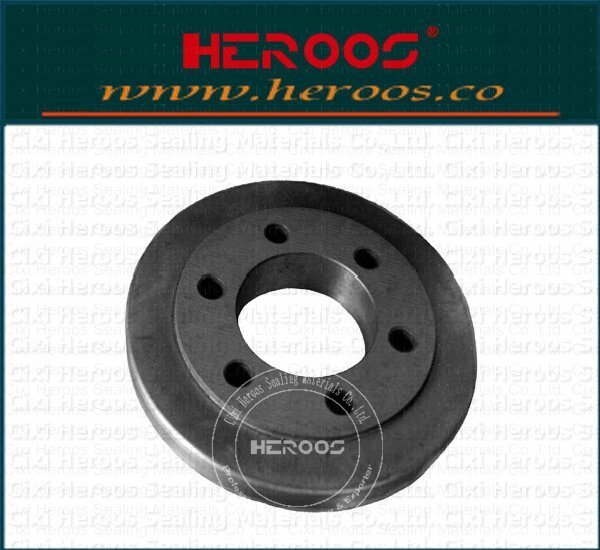 Otherwise, correction device is convenient for large gasket wide cover.